Mugwort or Artemisia vulgaris is a plant cultivated in many parts of Asia, Northern Europe and North America. 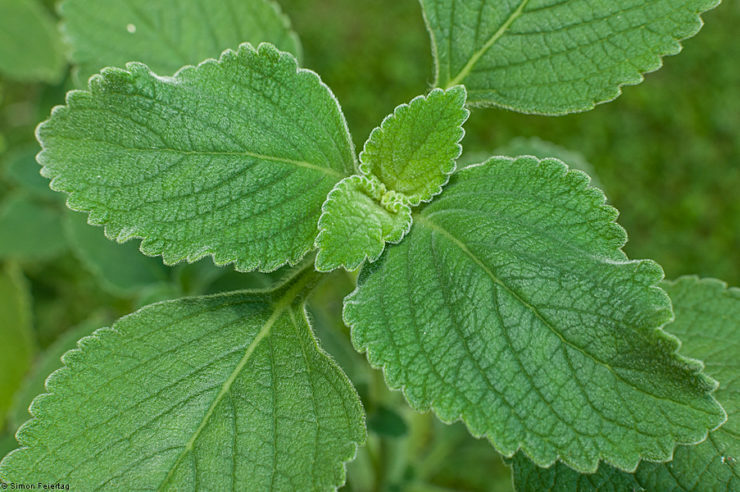 It is a very popular herb among women because it is commonly associated to fertility. It is also believed to help regulate the menstrual cycle. The plant’s roots are used in making a tonic. Other parts of the plants are used to treat intestinal problems like constipation, cramps, diarrhea, indigestion and colic. While some prefer drinking boiled Mugwort concoctions, others prefer applying or inhaling its essential oil. Mugwort Essential Oil has a lot of powerful ingredients that can help you improve your health. According to studies, the plant contains chemicals that show anti-hysteric, anti-epileptic, diuretic, and stimulating properties. It is also found to help improve digestion, menstrual flow and nerve health. The oil can be made through steam or carbon distillation. The different chemical components of the Mugwort Essential Oil are Alpha-thujone, Artemisia ketone, caryophyllene, beta-pinene, beta thujone, cineole, germacrene, camphene, sabinene and camphone. All of these chemicals contribute to the oil’s medicinal properties. 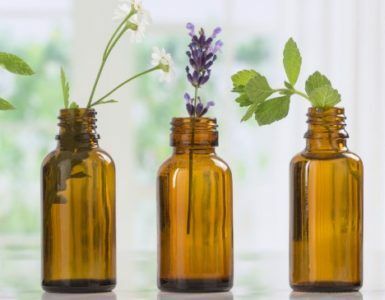 Although there are not many studies conducted about the essential oil, there are several experiments done to understand the chemical and medicinal properties of the plant. In addition to the benefits enumerated above, the Artemisia vulgaris is continuously studied to determine other possible health benefits. In fact, a 2017 research published in the Journal of Trace Element in Medicine and Biology showed how the plant can be used to create a safe and eco-friendly Nano bio-pesticide that can kill Aedes aegypti, the carrier agent of the Dengue virus. In another study published in the International Scientific Researches Journal, the antibacterial activity of the Artemisia vulgaris essential oil was investigated. The tests showed that the essential oil can be used to inhibits the growth of Escherichia coli, Salmonella, Staphylococcus, Bacillus subtilis and Pseudomonas aeruginosa. Mugwort has been a very popular plant in various parts of the world both for its medicinal properties and folklore. 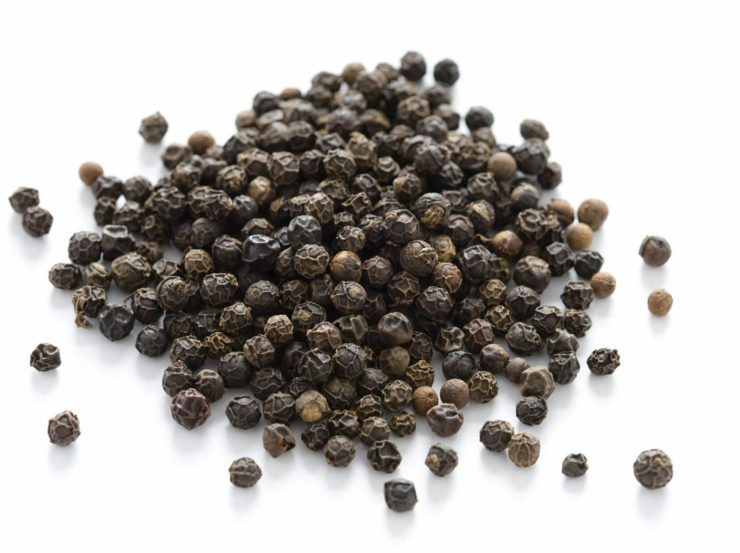 It is widely used in Chinese traditional medicine to treat a variety of diseases. While in some parts of Europe it used to be a plant used in black magic and witchcraft. Mugwort Essential Oil as a Body Stimulant. The A. vulgaris oil can stimulate all the organs of the body. It can significantly improve the blood circulation, waste material discharge, enzyme production and release, neurotransmitter release, respiration, digestion and other physiological processes. The chemical components of the oil stimulate the production of hormones involved in various body processes. Mugwort Essential Oil for Maintaining the Uterus and other Reproductive Organs. Many women use this essential oil to take care of their reproductive system. The oil primarily helps in maintaining the uterine lining by regulating the discharges and stimulating hormone production. With the healthy levels of discharges and hormones in the reproductive system, a person can avoid developing tumors and ulcers. Mugwort Essential Oil as an Emmenagogue. There are several women who have irregular menstruation. Some also suffer from poor menstrual flow. The Mugwort Essential Oil can help you get rid of such problems because it acts as an Emmenagogue. 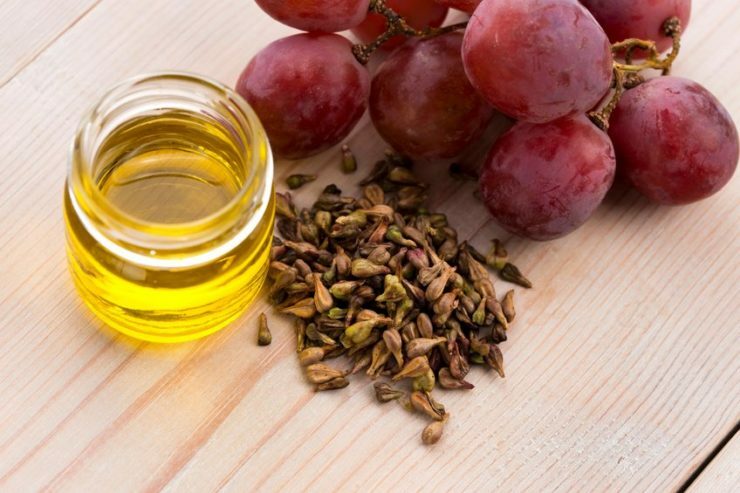 Other menstrual symptoms such as abdominal cramps, fatigue, nausea and headaches can also be managed by using this oil. It is also good to use if you want to prevent early menopause. Mugwort Essential Oil as a House Fly Repellant. According to a study published in 2006, the Artemisia vulgaris essential oil can be used to repel Musa domestica or common house fly. The plant originally got its name from the word moughte, an old English word that means moth because folks use it repel moths and a number of other insects. Mugwort Essential Oil for Treating Nerve Disorders and Anxiety. People who have epilepsy can use this essential oil to manage their condition because it causes a relaxing effect on the nerves and the brain. In addition to epilepsy, it can also be used to reduce hysteria or anxiety attacks. It is also believed that the oil can be used to strengthen the nerves. Mugwort Essential Oil as a Diuretic. Obesity, old age, hypertension or kidney diseases can cause result to the accumulation of fluids in the body. The Mugwort Essential Oil can be used to the remove excess water due to renal failure. Because the oil is a diuretic, it can increase the amount and frequency of your urine. Through this, you can expel excess salts and waste materials. There have been no recorded adverse effects from using this essential oil. However, it is still recommended for you to ask your doctors first before attempting to use the product. If you are pregnant or if you are sensitive to terpenes, then you must not use the oil. As an essential oil, you can opt to use the diluted solution as a topical treatment or aromatherapy inhalant. You can use 3 to 5 drops of the diluted oil every day. It is highly recommended to combine the Mugwort essences with other oils for additional benefits. You can make your own bottle of Mugwort Essential Oil using a steam distillation apparatus. 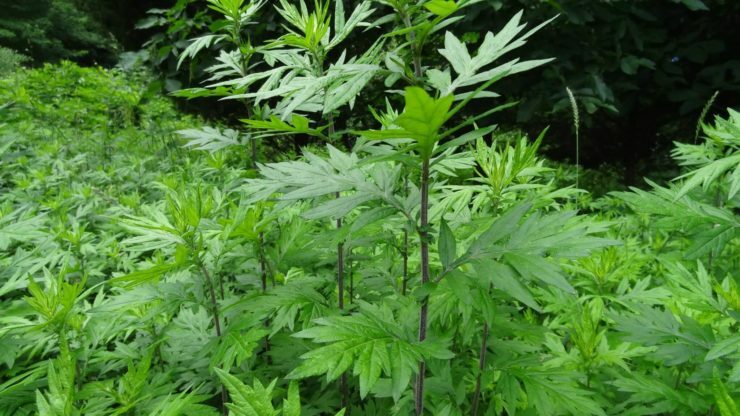 To start, you need the leaves and flowers of the Mugwort plant. Make sure that you have a proper set up for the steam distillation process so you can extract more oils. If you do not have the equipment, you can also opt to buy a bottle from trusted brands instead. Mugwort Essential Oil is characterized by its herbaceous and camphor-like smell. You can combine this oil with other essences such as balsam fit, bergamot, caraway, cedar leaf, citrus, chamomile, pine, sage and spearmint. Combine all the different oils in a bowl. Put the mixture in a clean bottle for storage. Use 5 to 7 drops of the oil as often as you like. The oil is FDA-approved. You can find one in your favorite stores. If you want to have more selection, you can head to online shopping sites like Amazon. 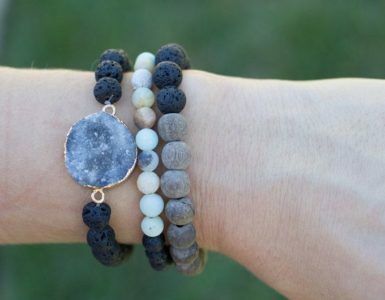 A few examples of the brands you can find online are Healing Solutions, Fabulous Frannie, Silky Scents, Moon Magick, Plant Life and NHR Organic Oils. Do not use this oil on pregnant women because it can cause abortion. Never use this product on kids because they have more sensitive skin than adults. 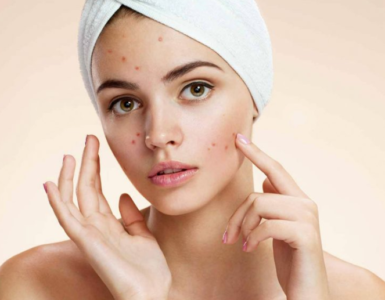 Always dilute the oil with other essential oils to prevent skin irritation. Can I use this oil on my kids? Never use this on your kids. Children have more sensitive skin compared to full-grown adults. Also, your kids might not like the herbaceous scent of the oil. Can I ingest the oil or mix it with my drinks? No. Never attempt to mix the oil with your drinks. Store-bought oils often contain additives that help prolong the product’s shelf-life, which can cause nausea, headaches and vomiting. Is Mugwort Essential Oil safe to use for lactating women? No. Because the oil is an excellent emmenagogue it can cause intense bleeding or worse – abortion of the unborn child.